Unidentified hackers stole $81 million in February 2016 from the Bangladesh central bank's account with the US Federal Reserve in New York. The money was transferred to a Manila branch of the RCBC, then quickly withdrawn and laundered through local casinos. MANILA, Philippines — Rizal Commercial Banking Corp. on Tuesday said it filed a lawsuit against the Bank of Bangladesh for “defaming” the Philippine bank and its officials in the wake of one of the biggest-ever cyber heists. Unidentified hackers stole $81 million in February 2016 from the Bangladesh central bank's account with the US Federal Reserve in New York. The money was transferred to a Manila branch of the RCBC, then quickly withdrawn and laundered through local casinos. “It is public knowledge that Bangladesh Bank has embarked on a massive ploy and scheme to extort money from plaintiff RCBC by resorting to public defamation, harassment and threats geared towards destroying RCBC’s good name, reputation, and image, all with the intention of getting RCBC to pay Bangladesh Bank money that RCBC does not have in its custody or possession and which does not owe to Bangladesh Bank,” RCBC said. 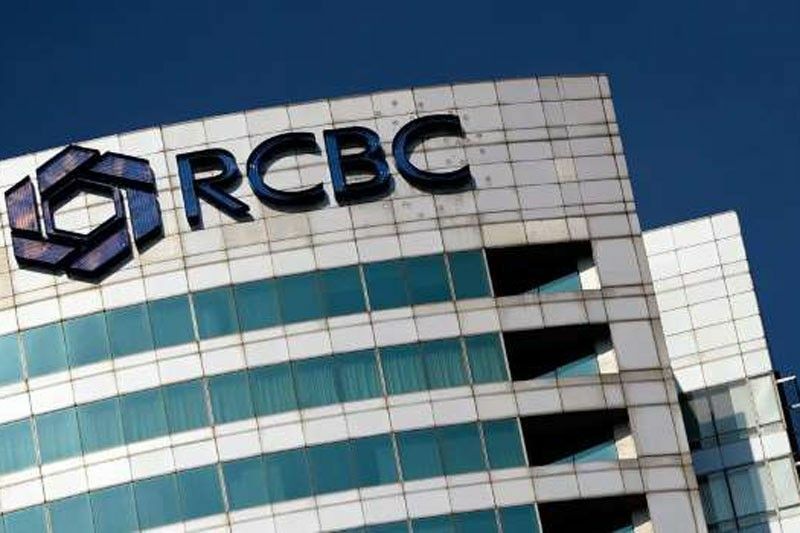 Last January, Bangladesh central bank governor Fazle Kabir said the case will be filed against RCBC and "all others" involved in the heist to try and retrieve the stolen funds. Shares in RCBC were down 19 percent to close at P26.50 apiece on Tuesday. The bank has rejected the allegations and in 2017 accused Bangladesh's central bank of a "massive cover-up". Last January, ex-RCBC manager Maia Deguito was handed a lengthy jail term and $109 million in fines in the first conviction over the massive theft. She plans to appeal and can remain free on bail until the conviction is finalized. Deguito is the only person who has been convicted in the case, drawing international concern. The theft exposed the Philippines as a haven for dirty money, where some of the world's strictest bank secrecy laws protect account holders from scrutiny. But the bank's security systems and typing errors in some requests prevented the full theft. The hack took place on a Friday, when Bangladesh's central bank is closed. The Federal Reserve is closed on Saturday and Sunday, slowing the response.